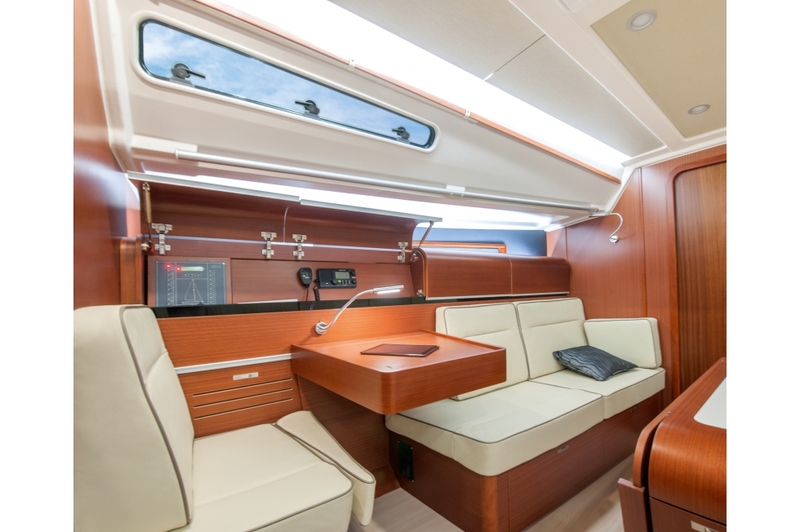 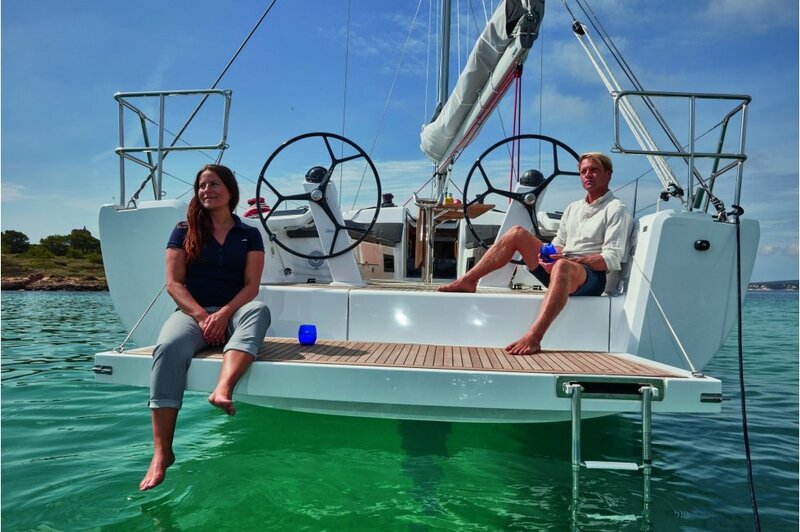 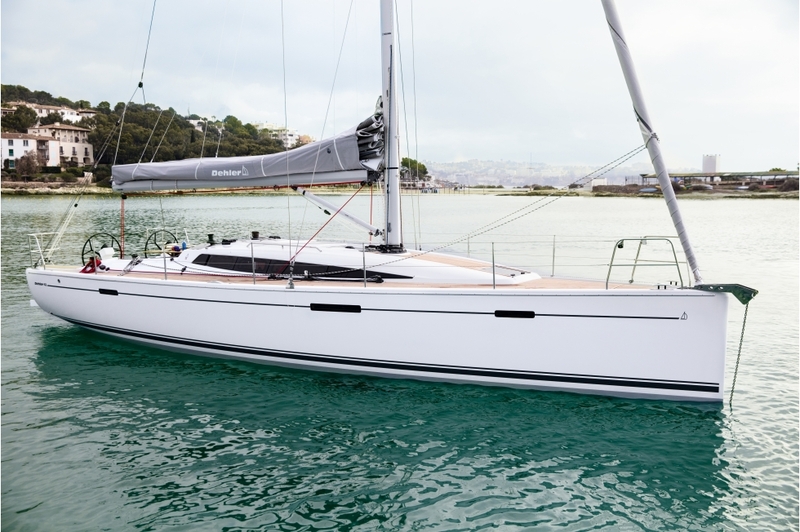 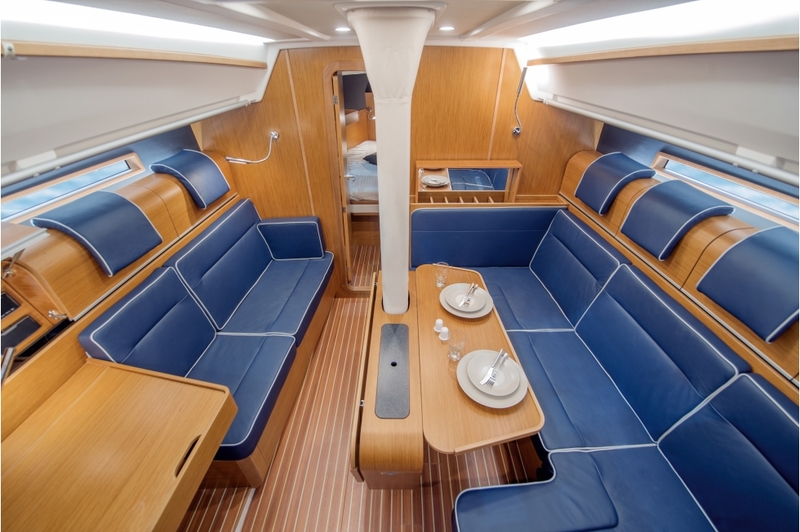 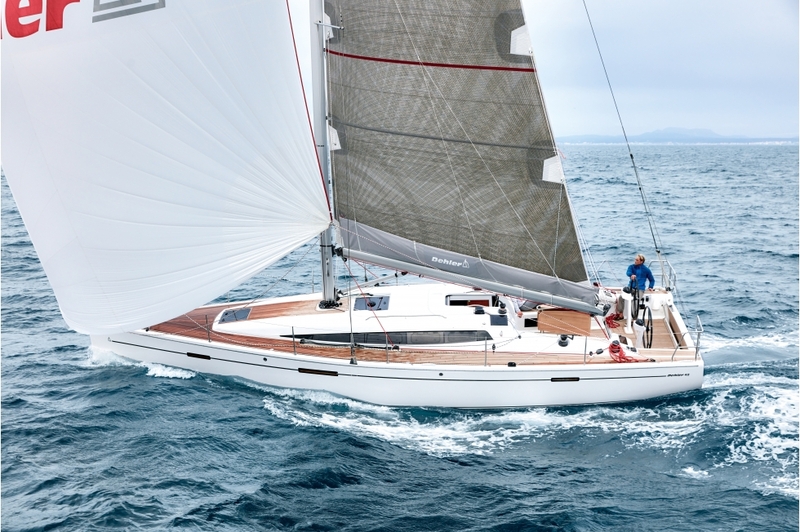 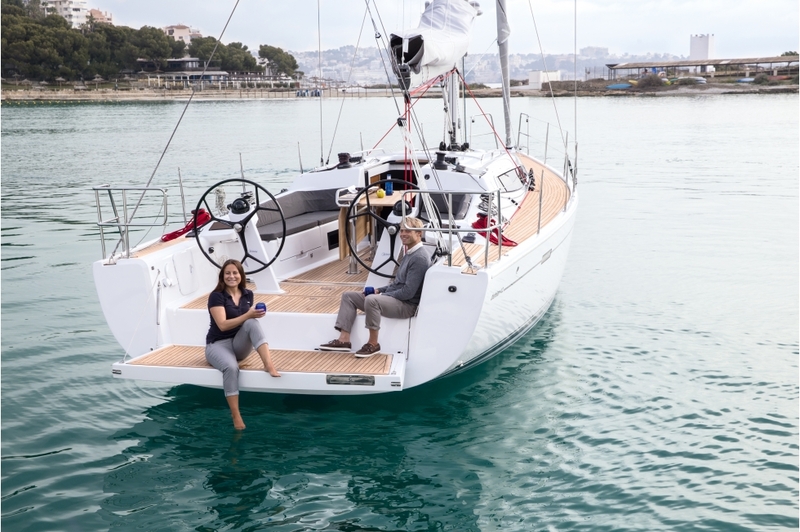 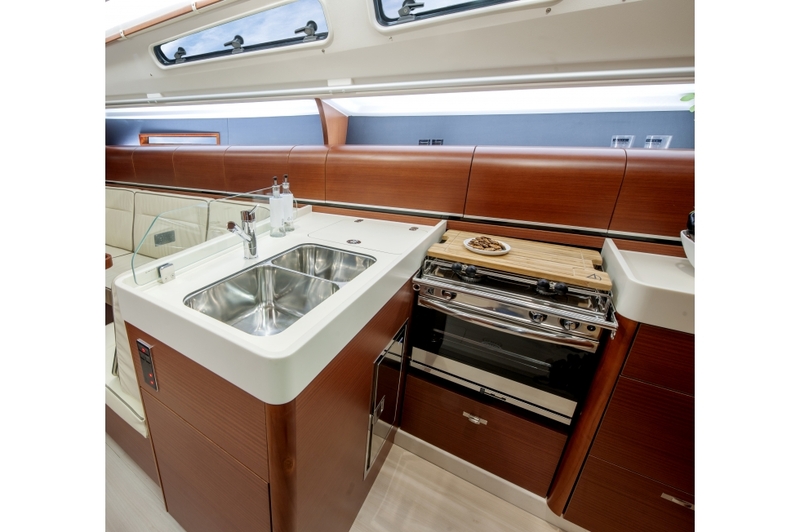 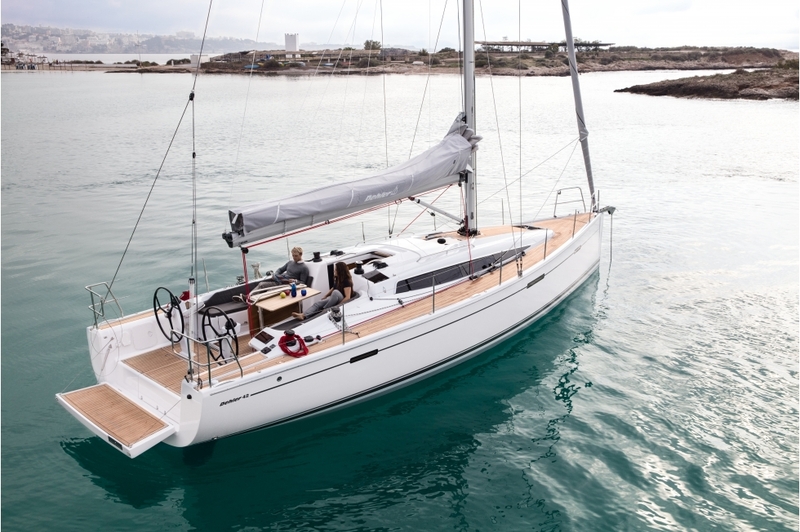 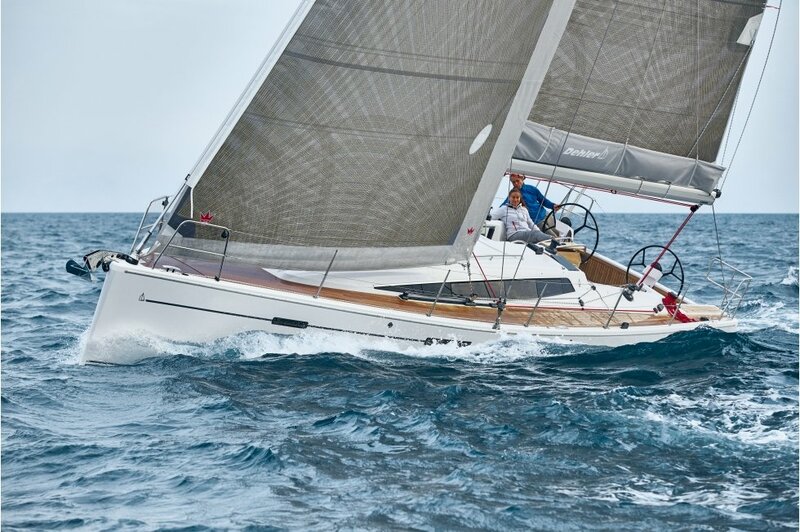 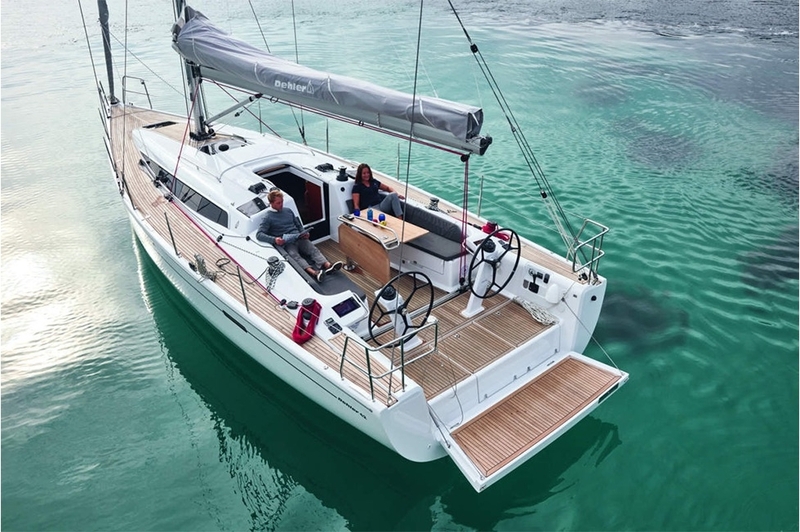 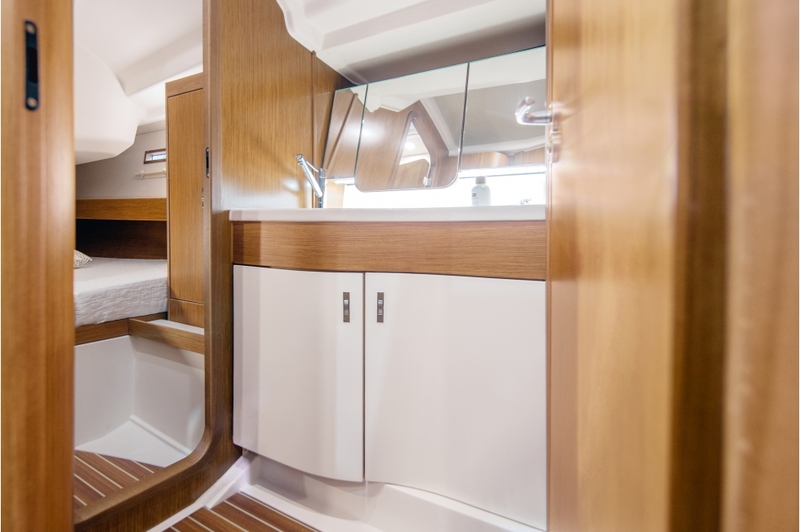 The new Dehler 42 is as changeable as a chameleon. 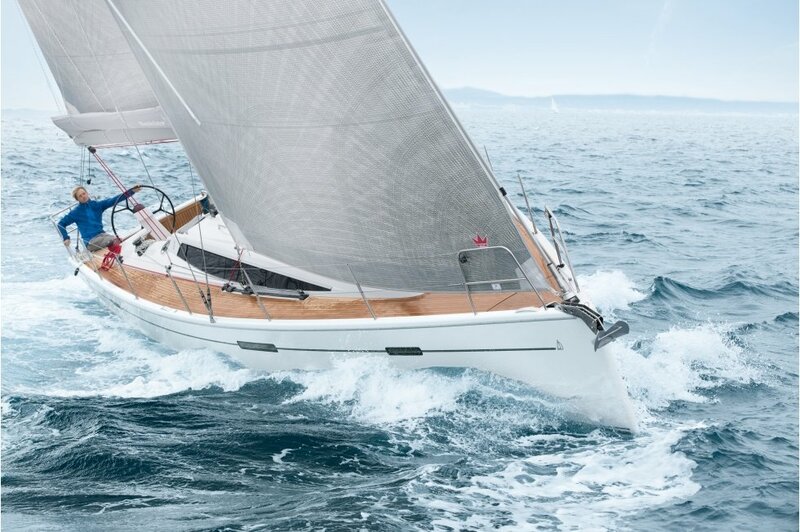 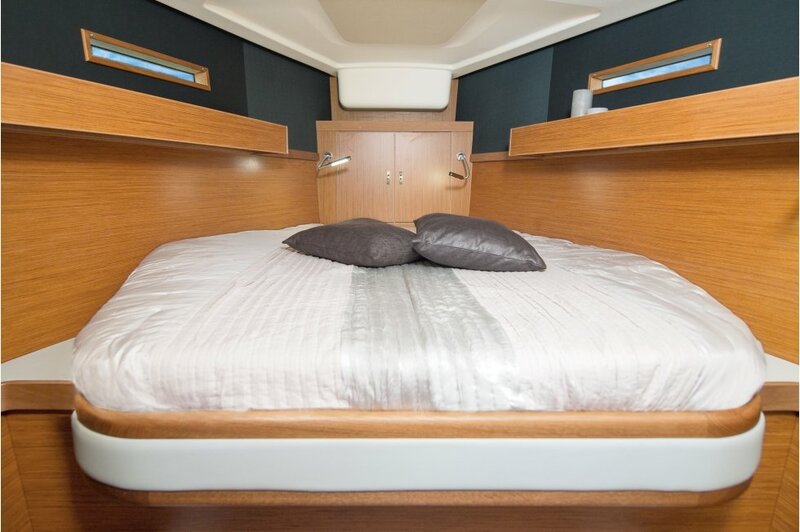 Touring yacht, performance cruiser, regatta racer – her speed performance can be increased as you like and adapts completely to your personal sailing style. 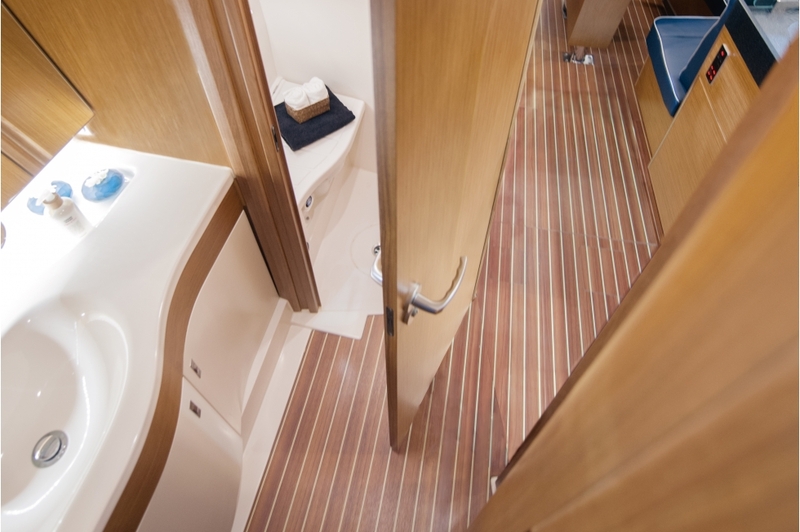 Even below deck, all options are open. 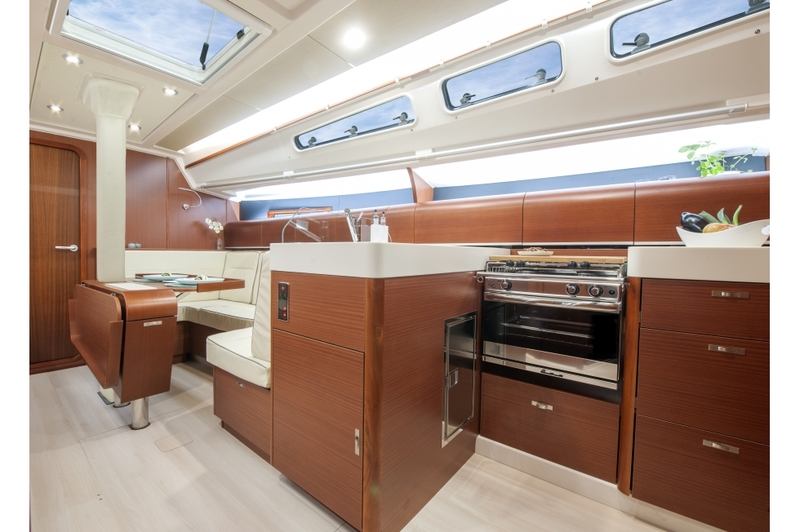 Offering a huge variety of cabin layouts and materials, we keep our promise: the Dehler is whatever you make it.